IN THE BLOCKCHAIN LEAD BY ARTIFICIAL INTELLIGENCE. 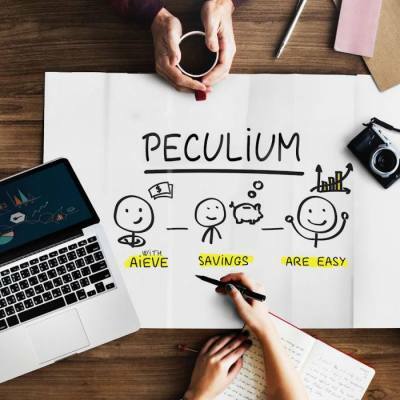 In the coming months, Peculium will offer the market an intelligent analysis tool to gather quantitative and qualitative data available on cryptocurrencies, whether they are already established (bitcoin, ether, etc.) or new and upcoming (arrival on the market by ICOs bias). The emergence of Blockchain technology, via the Bitcoin protocol, in 2008 gave birth to a new ecosystem of a new asset class: cryptocurrencies. It raised many legal, economic or financial questions. These questions are significant. 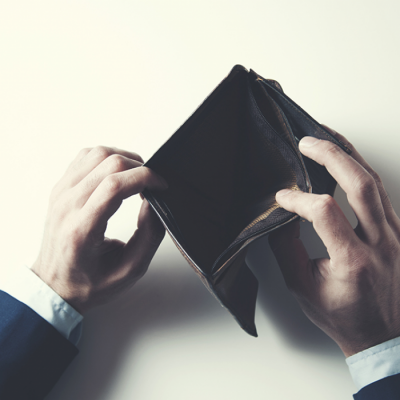 The markets are completely unregulated, volatile, and function without much transparency. This high volatility leads to a capital risk. 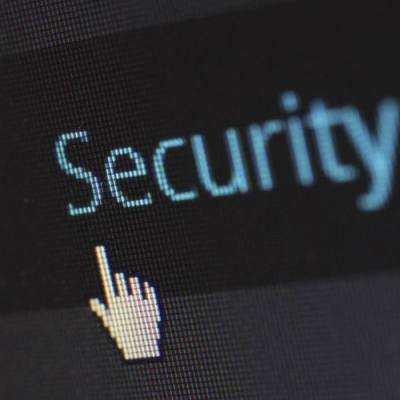 For an investor, whether institutional or individual, one way to deal with the high risk is to have an access to reliable and quality financial information. However today, unlike traditional financial markets, no platform or analytical tool is able to provide this much-needed information. 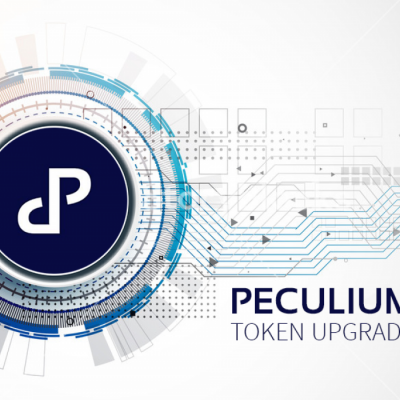 Peculium team has developed a platform that aims to become the reference tool in the access to information of the cryptocurrency market. The analyses will no longer be static but dynamic, based on AIEVE, a software built on all the technologies of the new digital age such as big data analytics, the blockchain, machine learning and artificial intelligence. Under the leadership of CEO Rashid Oukhai, an experienced team is undertaking this ambitious task. 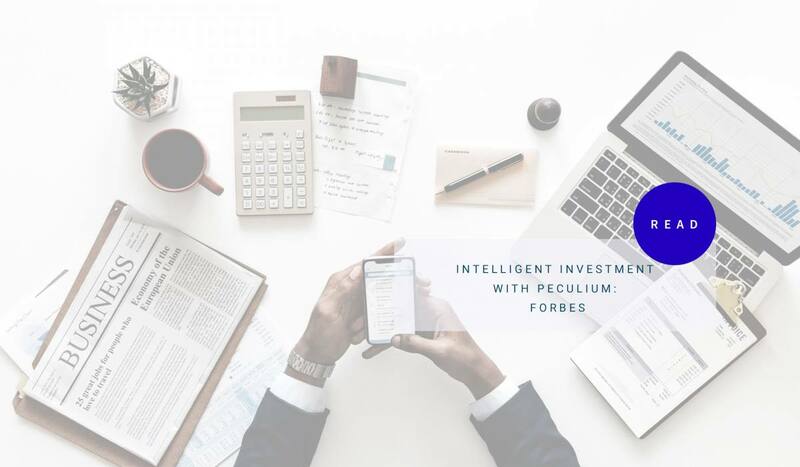 In addition to centralizing all existing information, this tool will provide predictions of prices of cryptocurrencies through artificial intelligence and Big Data analysis. 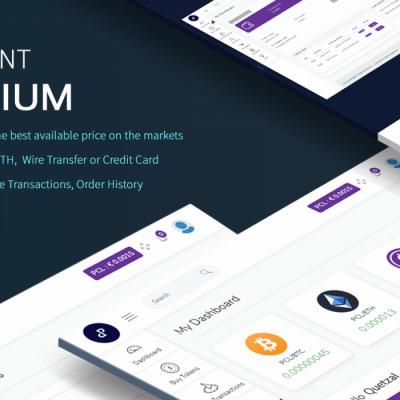 PCL token holders will be able to take advantage of these predictions to protect themselves against the fluctuations of this market by selling or buying at the best times. This tool will also make it possible to identify good projects among the plethora of unrated ICOs based on the blockchain technology using current information feeds over social, financial and other platforms. This is the most difficult to achieve task since it requires a complete mastery of NLP (Natural Language Processing) which is a computer program analyzing qualitative data such as Tweets. We absolutely believe that blockchain and cryptocurrencies are major technological revolutions. However, it is imperative that investors invest in a solid project and not a mirage. 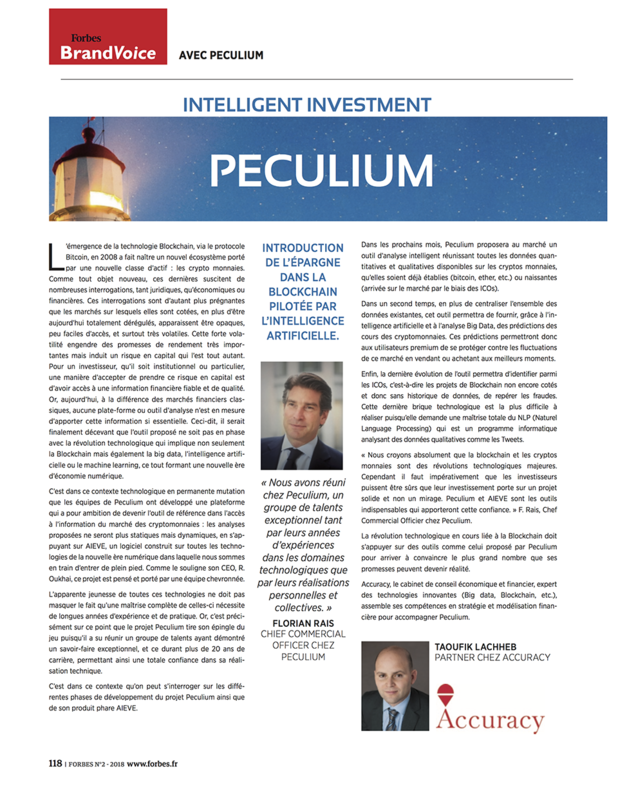 Peculium and AIEVE are the indispensable tools that will bring this confidence.